Our regular readers know that I love casual sports clothing. 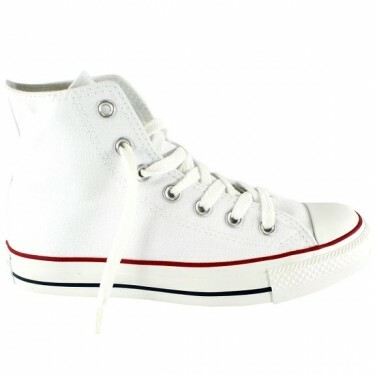 Regarding shoes converse are one of my favorites, these symbols have become the hot season which were UGG boots for winter: an enhancement slightly rebellious, original and with huge versatility. 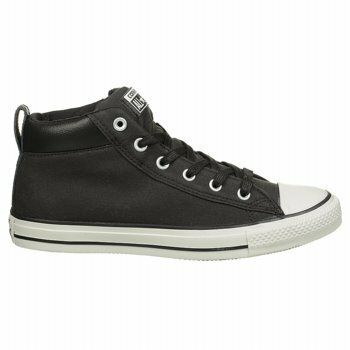 In 1908, Marquis Mills Converse after some time managed a shoe manufacturing company, decided to open their own company – Converse Rubber Shoe Company in Malden, Massachusetts. 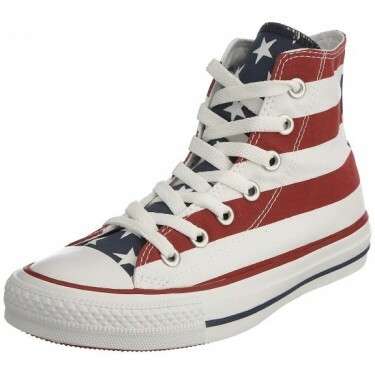 In 1917 Converse Chuck Taylor met a basketball player who had an idea: to create a 100% American sneaker. 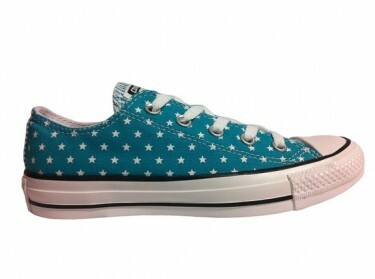 From this collaboration, Converse All Star shoes emerged, the most popular shoes of all time. 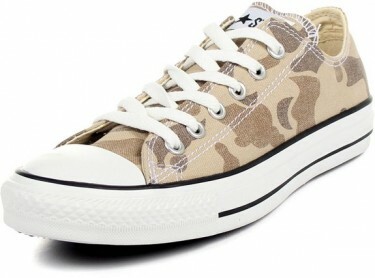 Soon all basketball teams in America came to be wearing Converse sneakers, and later, during the war, American troops wore the same brand of shoes. 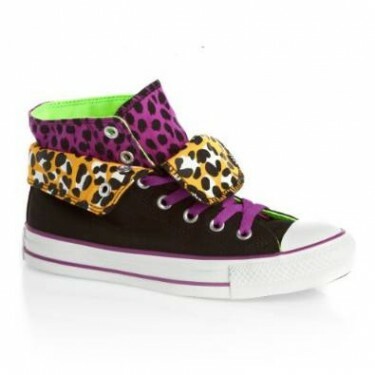 In the 60′ short conversion appeared, those who do not cover the ankle. 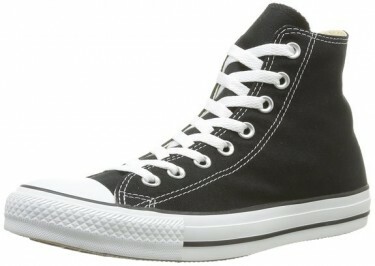 In 2001, Converse goes bankrupt. The last American factory was closed and production moved to China. 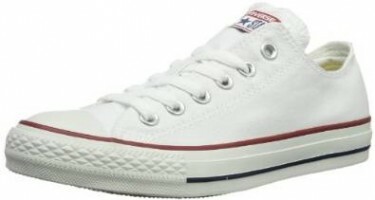 In 2003 Converse agreed to be taken over by Nike, in exchange for $ 305 million for the shares, but has retained a certain independence due to the popularity enjoyed by the brand over time. 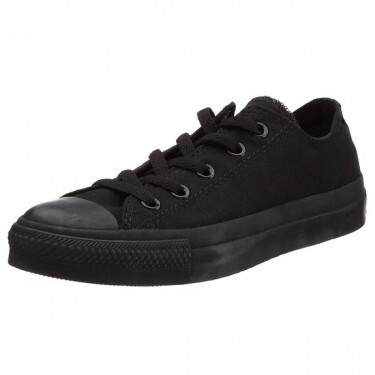 Today, Converse All Star no longer perceived as a shoe for sport, but rather a modern accessory,, must-have “who still enjoy the same popularity as in the last century. 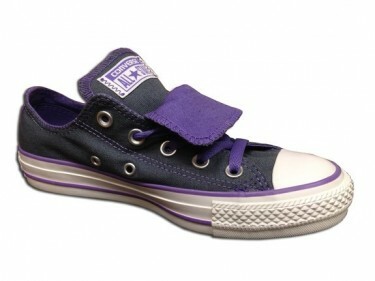 As an interesting fact Chuck Taylor was equally important for the world as it was for the world of basketball footwear. In 1936, he invented the first basketball seamless. 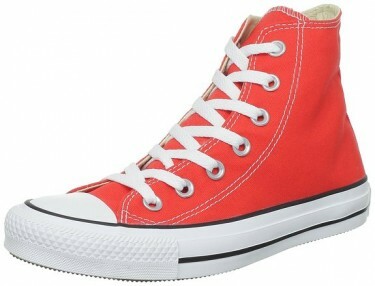 Why do I love so much converse? 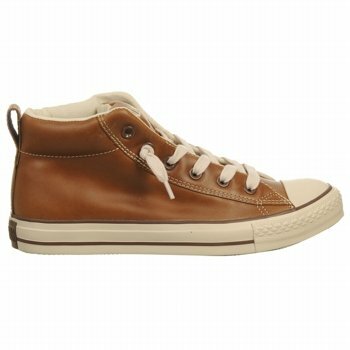 Well because they are very comfortable, because they are chic, because they are very fashionable for years and their versatility. 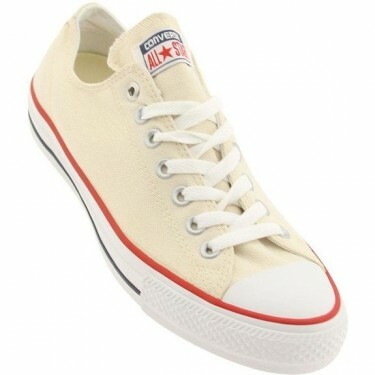 The design of the converse lasted 98 years with only minor changes, which never happened with any other sneaker model.